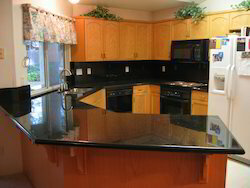 Pioneers in the industry, we offer kashmir gold granite and granite counter from India. We Yashoda Mica & Mining Pvt. ltd. jaipur, Rajasthan, Based Unit. 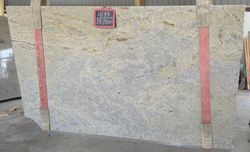 We Offer Indian Granite Counter at a Affordable Price We are prominent Exporter, Manufacturer, Supplier, Trading Company of All Tipe of Granite and Marble made Counteres.